Summer may be quickly coming to an end, but that doesn't mean all that work you did to be bikini ready is over. I am all about banging out a sweat session in 30 minutes or less. I am usually entertaining one to three boys, so for me the quicker the workout the better. Each week I am packing in at home kickboxing, 20 minute power cardio routines and of course...my Daily Burn videos. But that doesn't mean I don't welcome a new workout! My girl Jillian Michaels (as usual) has provided a quick routine to get your muscles burning and heart rate up! Just what I love! So stop with the excuse, "I just don't have time to workout" and bang it out already. You don't need equipment or a gym just the commitment to putting your health and happiness first. GO NOW! Four days a week do each move for 30 seconds, then repeat the entire circuit. 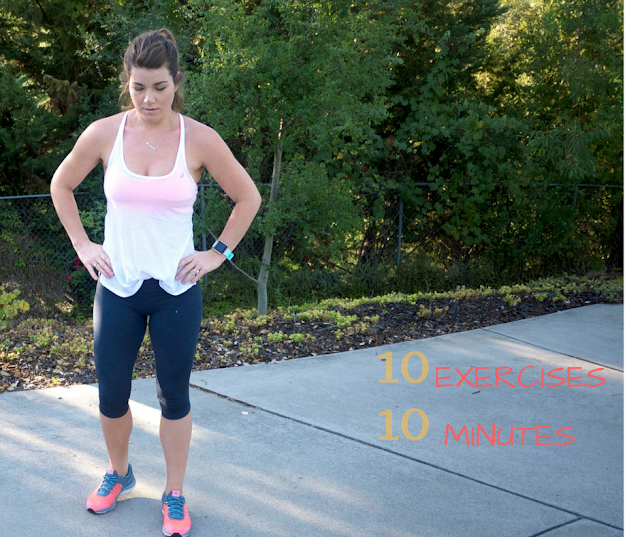 Warm up with 5-10 minutes of cardio (jacks, jump rope, jog, stairs, chase kids) and and stretch following the workout. 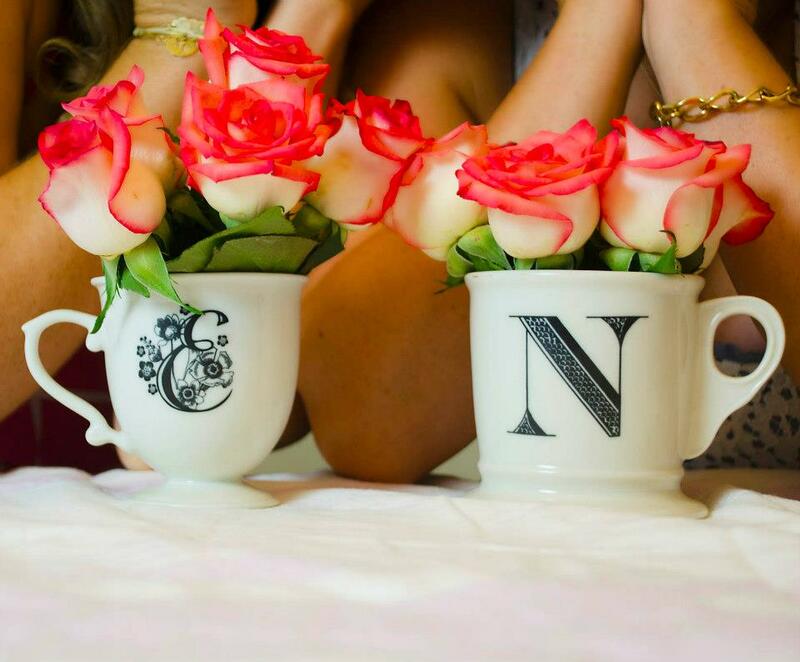 This is a great routine to sneak in your morning routine and get it done and out of the way for the day. These quick exercises will rev up metabolism with bursts of energy while providing a short and sweet cardio workout that in turn builds lean muscle. 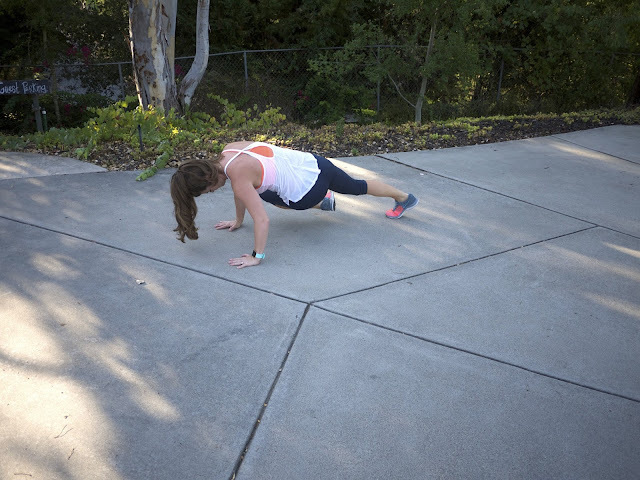 WALK OUT PUSH UPS - Stand with feet hip width apart, bend at hips to toes, walk hands out until back is straight (plank), push up, walk back up. 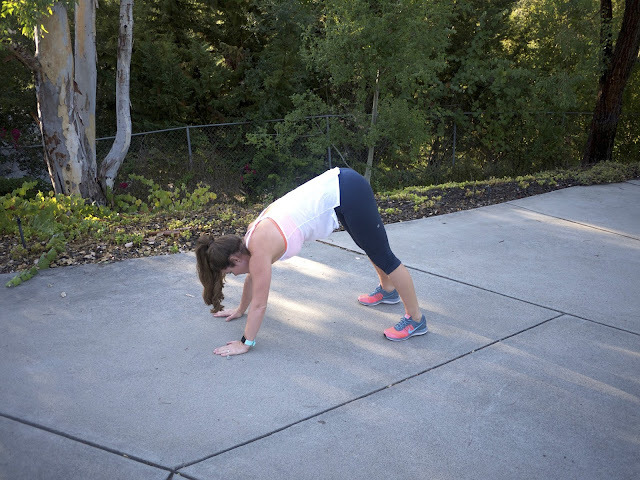 BURPEES - Lower into a squat and place both hands on the floor, quickly jump feet back into push up position lower chest to floor then jump feet back into squat. Jump straight up arms in the air. GODDESS SQUATS - Stand with feet hip width apart, toes turned out and arms by your sides. 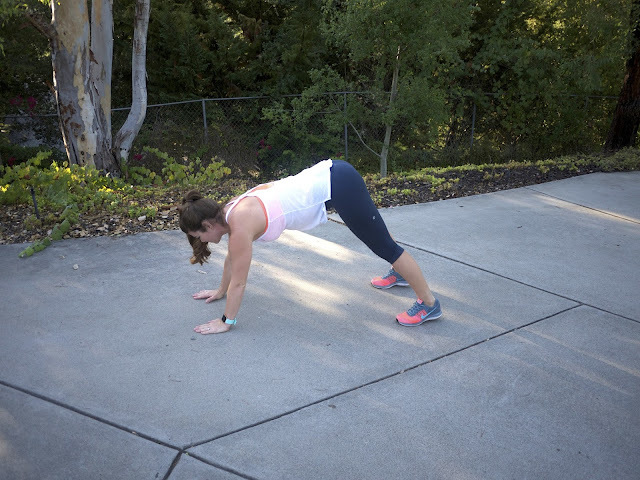 Lower into a squat until your tush is above your heels, keeping hand in front of you. Return to start. JUMPING LUNGE - Stand with feet staggered left in front. Push off using both feet to jump and switch legs midair landing in lunge position with right leg in front. Repeat landing with left leg in front. SIDE PLANK POP n CRUNCH - Lie in a left side plank position, left foot slightly in front of the right, left arm straight holding up your body Put right hand behind your head then lower body and tap your left hip on the ground. Use your abs to raise back up then crunch right elbow to meet your left side. (When you repeat circuit switch sides). EXTENDED PLANK HOLD - Get into pushup position with legs straight, toes on the ground and hands on the floor directly under the shoulders. Walk hands out as far as you can while still maintaining position and hold for 30 seconds. Keep body straight. SUPERMAN - Lie facedown on the ground arms and legs extended. Lift arms and legs, keeping them straight and shoulder blades down until chest and knees are off the ground. Hold for two counts then return to start. 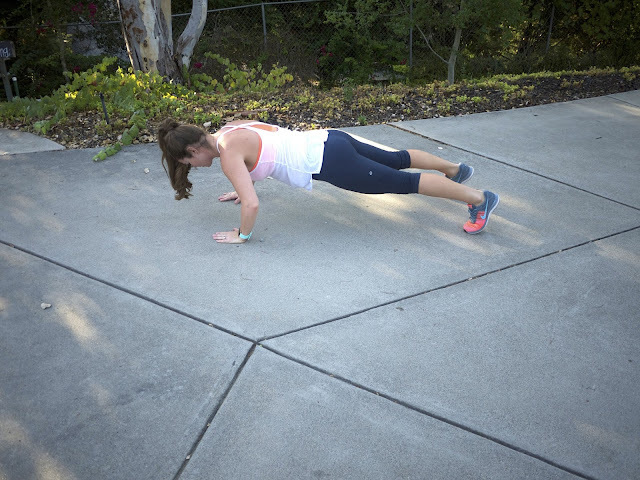 TWISTING MOUNTAIN CLIMBERS - Start in a plank and quickly bring left knee to right armpit, twisting at the waist. Jump it back as you bring your right knee in to the left armpit. Alternate sides. ALTERNATING LEG CLIMBER CRUNCHES- Lie on back, legs extended keeping the right leg on the ground, raise your left leg until it is perpendicular to your body, Using abs, lift upper body. Reach for your thigh with right hand then reach for your ankle with the left. Finally use both ands to grab the sole of your foot before returning to start. Repeat with alternating legs. WIDE ROW IN STATIC SQUATS - Stand with feet shoulder width apart. Hold arms down, palms facing back. Squat until thighs are parallel to the floor and torso is at a 45 degree angle. Row elbows back while holding the squat. Lower arms then repeat. So there you have it, ten exercises to get you toned and ready to take on the Autumn season quickly approaching! Looking forward to helping you start a new week with NO excuses!